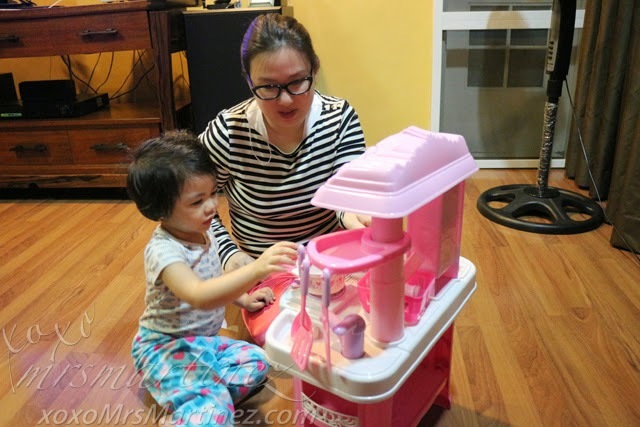 I encourage Pretend Play inside our home. 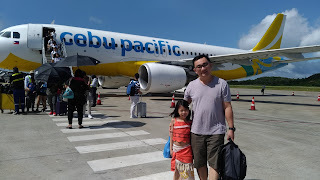 I believe it develops not only the social and emotional skills of my daughter, but also language and thinking skills plus a whole lot more. 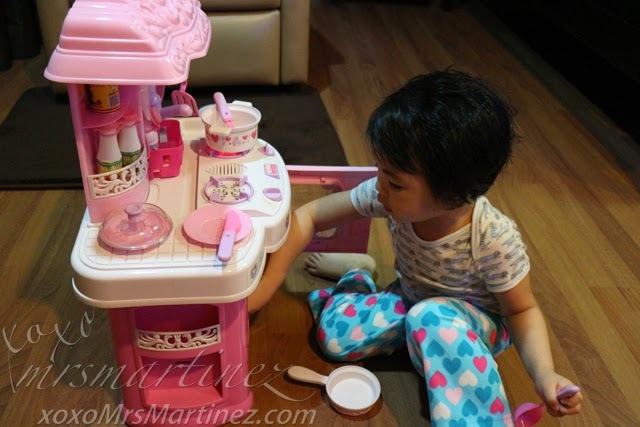 That said, I don't have a lot of toys around the house, she only has a few that I approved of, including this tiny kitchen set (pictured below). My little darling knew my kitchen is my territory. She often sees me in our kitchen whipping up meals hence, I usually see her playing the role of a chef inside her playroom. She used plastic cases as her pots and pans, fan as her exhaust and a ruler as her cooking utensil. I can still remember her face lighting up when she saw me holding a box containing this kitchen set. I knew I had to open the box and assemble everything right inside the coffee shop where I was relaxing my tired and achy feet. She was so happy and to show her affection and appreciation, she gave me a kiss on the lips! My little cutie pie's imagination becomes #RealnaReal. I am so happy I made her the happiest little girl that day! 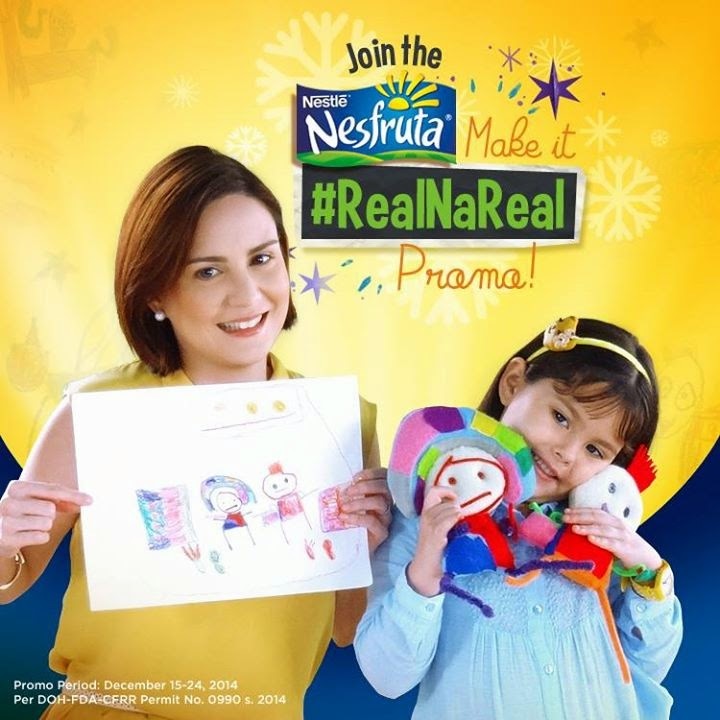 Mommies, do you know that you too can Make It #RealnaReal for your child this Christmas by bringing your kid's imagination to life?! 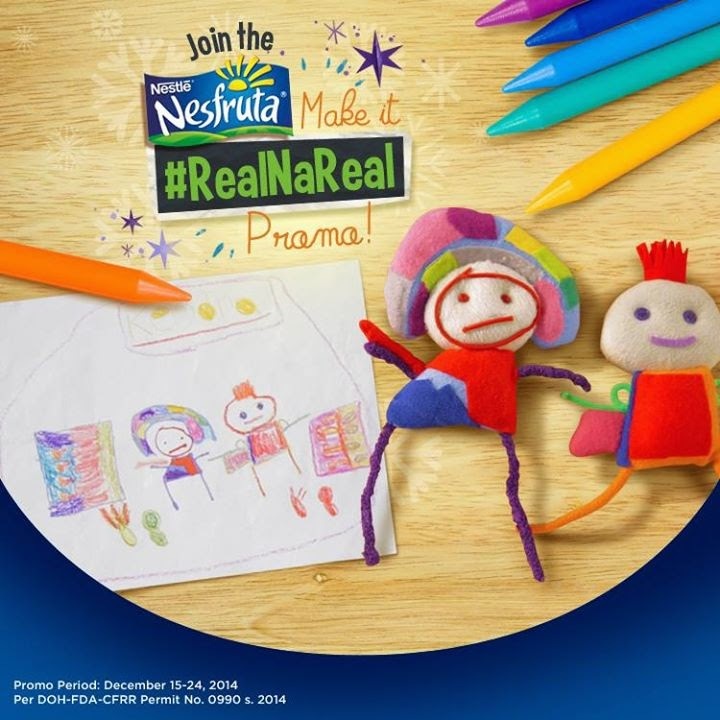 Yes, Nesfruta has a new promo dubbed as Nesfruta Make It #RealnaReal Promo. You can view the full mechanics here. 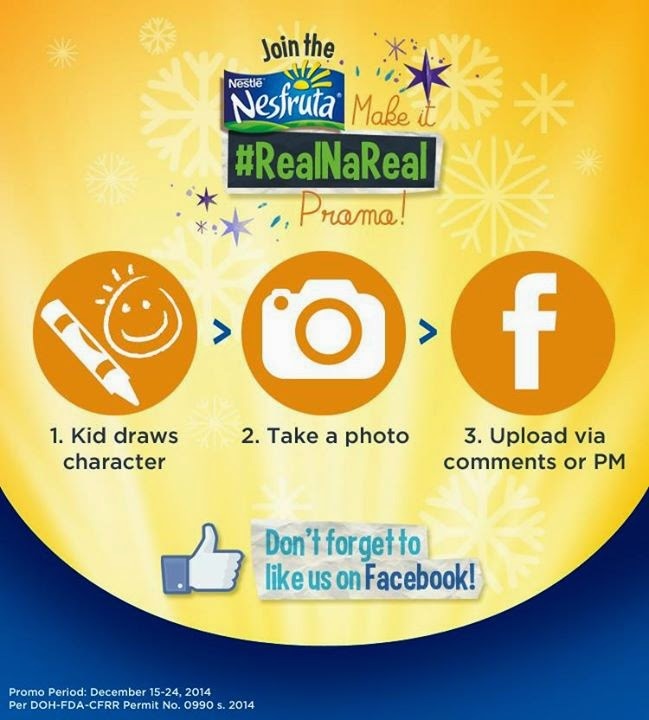 Want to make your child's drawings #RealnaReal? Then what are you waiting for? Join na!